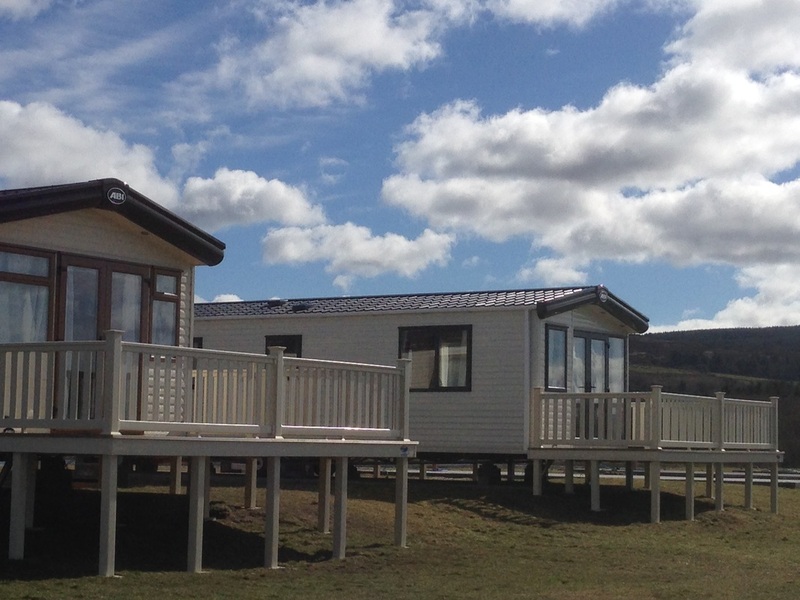 With only 60 privately owned holiday homes on site, we are able to offer a personal & dedicated service. 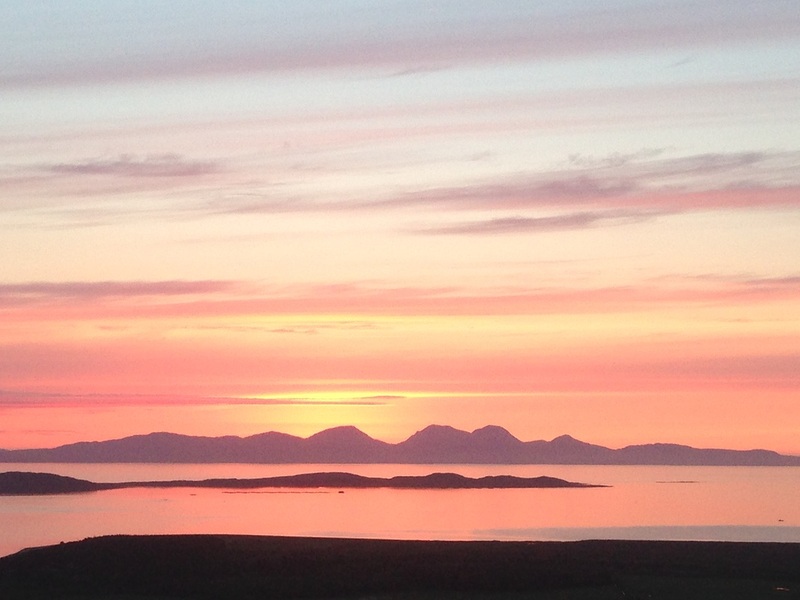 The sunsets & vistas from Point Sands are unrivalled in Kintyre. 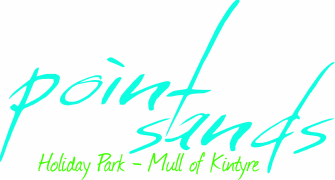 Our long stretch of private, sandy beach is a haven for families enjoying water sports, sandcastle & camp fires.